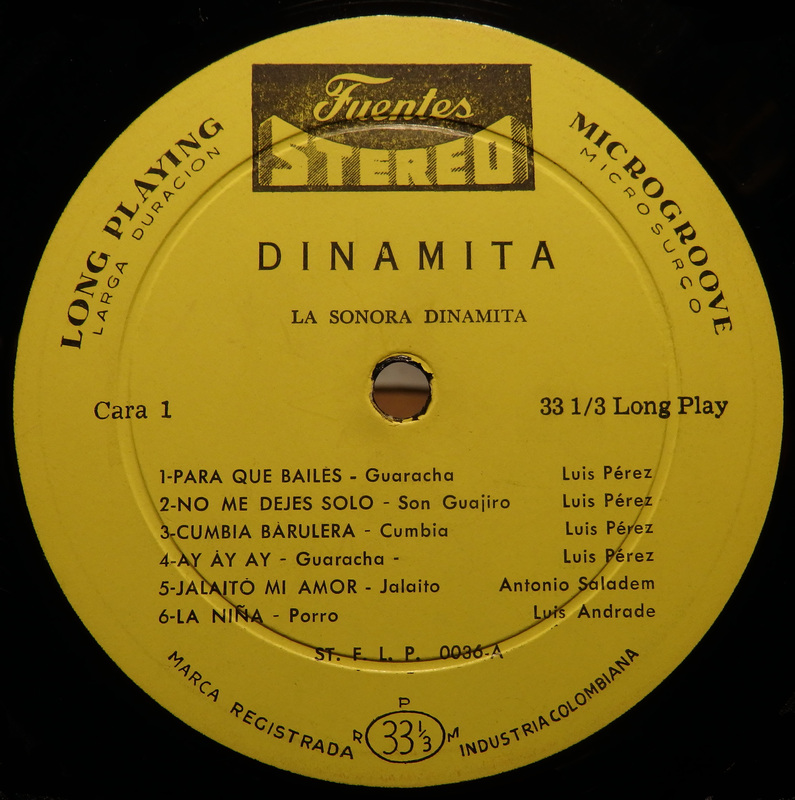 This entry was posted in Batunga, Bolero, Colombia, Cumbia, Guajira, Guaracha, Jalaito, Porro, Son, Tropical de Colombia by Moos. Bookmark the permalink. Thanks Moos. 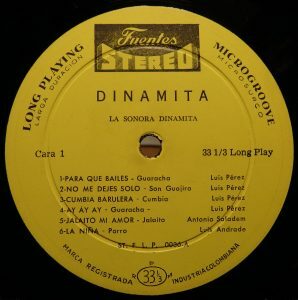 Date seems to be 1961 says Discogs (https://www.discogs.com/fr/La-Sonora-Dinamita-Dinamita/release/6938763). 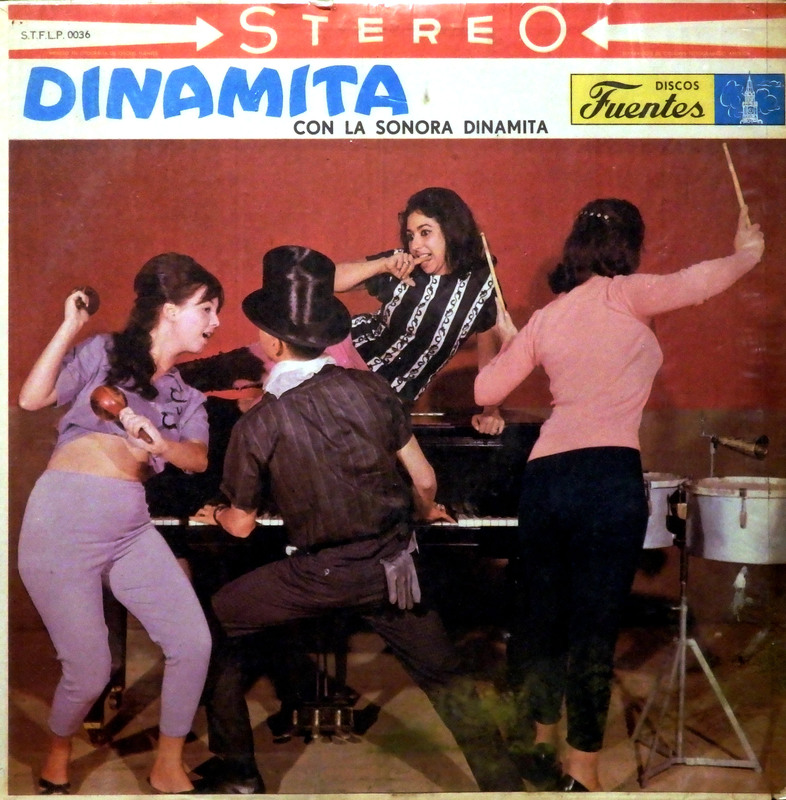 Style of the cover confirms it, no ? Some great piano on this LP.